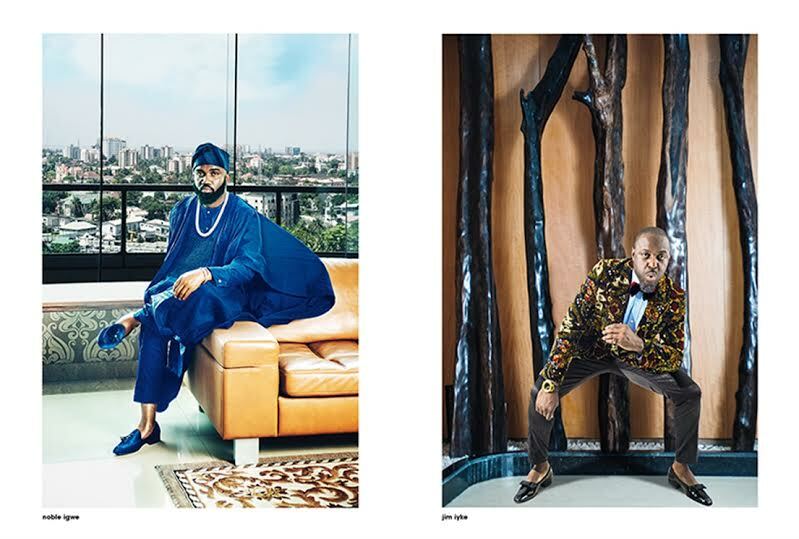 Jim Iyke was especially astounding—he embodied swagger, charming mischief, an ineffable libertine air and such winning rakishness. TV Host/Actor Uti Nwachukwu was another favorite, a gentle, handsome, suave gentleman with a loving, kind disposition and affability. 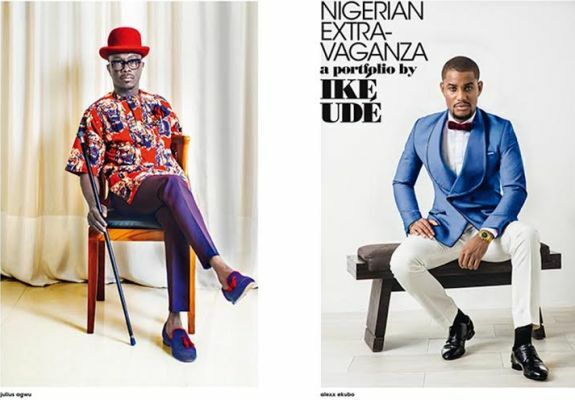 The equally handsome TV Presenter/Actor Alexx Ekubo was the perfect model par excellence—thoroughly fluent with his body; same for the great actor Gideon Okeke. 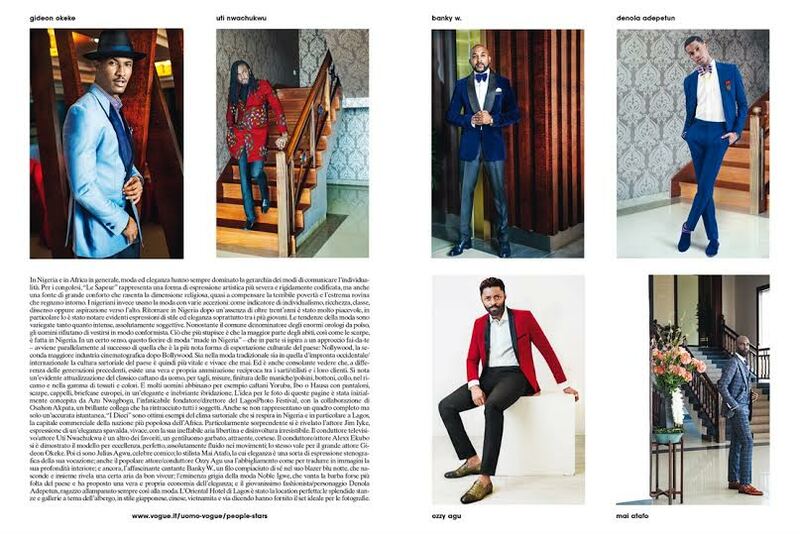 Nonetheless, you have Julius Agwu, the preeminent, gregarious, comedian; the cool fashion designer Mai Atafo’s style functions as a shorthand for his vocation; the hot actor/TV host Ozzy Agu also employs dressing as it were visual thoughts of his interior erudition; the very debonair singer Banky W, a shade smug in his midnight-blue velvet blazer, concealed as much as he revealed a certain bon viveur air; fashion eminence rise Noble Igwe boasts perhaps the most luxuriant beard in the country and exhibited such an economy of chic; and the very young fashionista/personality Denola Adepetun, the lanky kid, was ever so soigné.